2013 highlights from Indonesia, Philippines, Maldives, Bahamas, Palau. 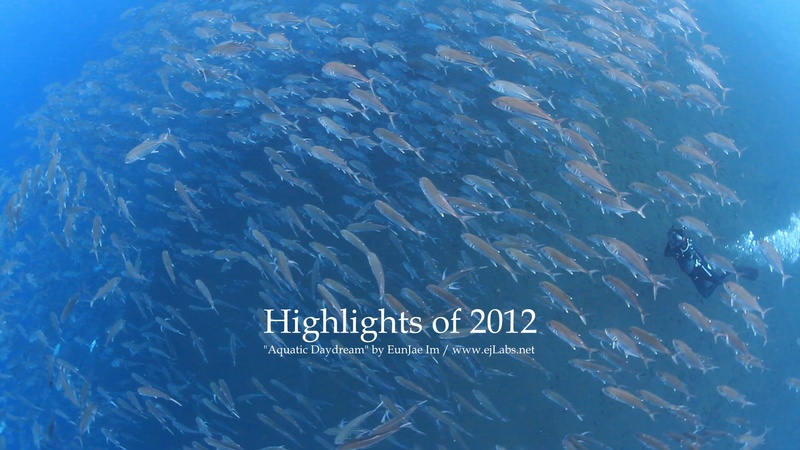 2013 highlights, shot with 5D Mark III, 7D, Galaxy NX at different dive sites in Indonesia, Philippines, Maldives, Bahamas, Palau. 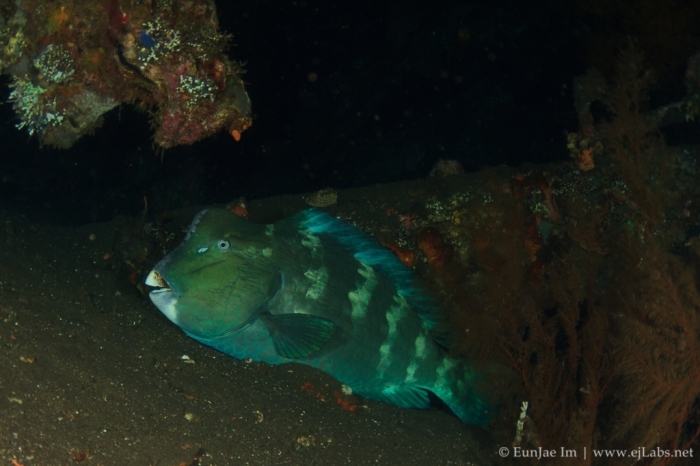 Feeding humphead parrotfish (Bolbometopon muricatum) at Batu Kelebit dive site, Tulamben, Bali, Indonesia. Nov/2012. 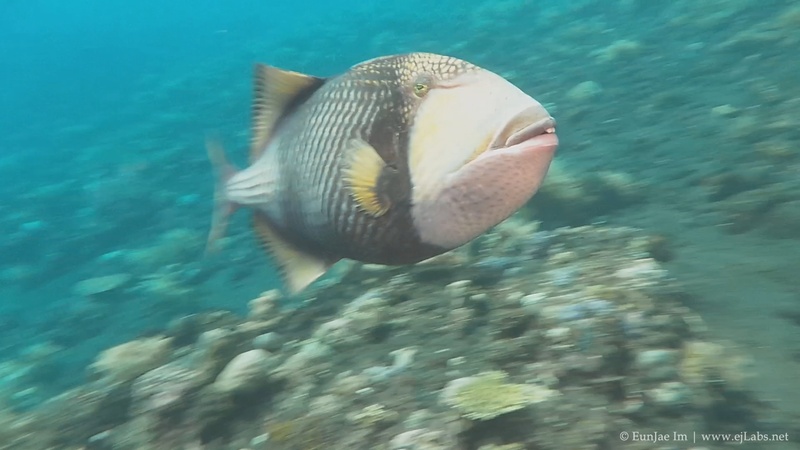 Shot with a Samsung Galaxy compact camera in custom underwater housing (still image below taken with Canon 7D). Batu Kelebit is one of my favorite dive site around Tulamben, Bali, Indonesia. When I was living in Bali, I often hired the Jukung(small traditional fishing boat) from the village near Tulamben wreck and went alone between Batu Kelebit and Tulamben dropoff. At night time, they sleep inside the wreck and every morning coming here to feed the corals. You don’t see big school here but surrounding by 5~6 huge (some of them +1 meter) humphead was always great experience. 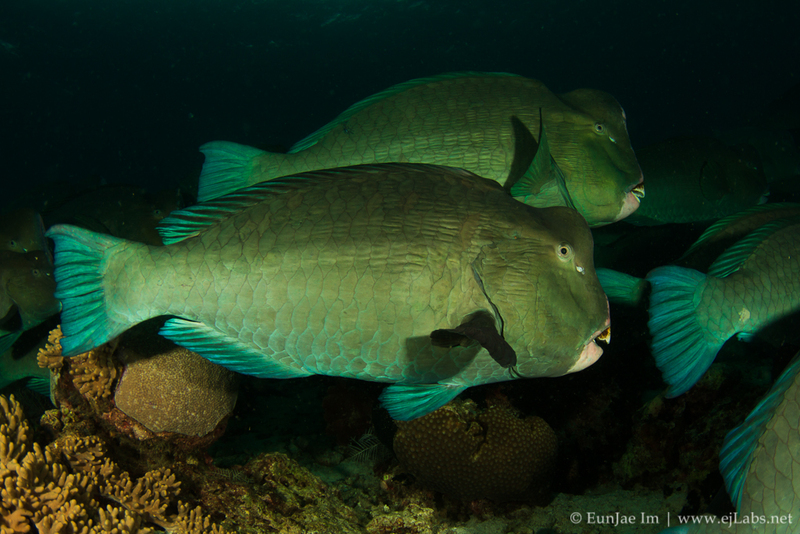 Titan Triggerfish will seriously mess you up, so don’t invade their territory! Shot with a Samsung Galaxy compact camera in custom underwater housing. 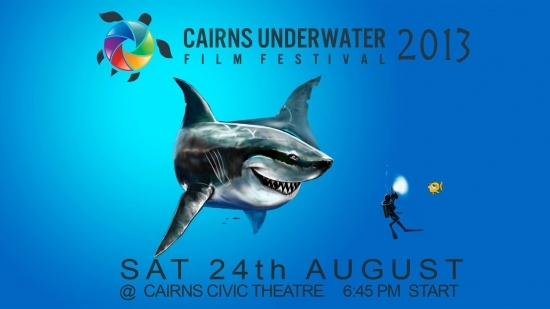 My short film “Highlights of 2012 – Aquatic Daydream” (released december last year) screened at the Cairns Underwater Film Festival 2013 (24th August) with other amazing entries. 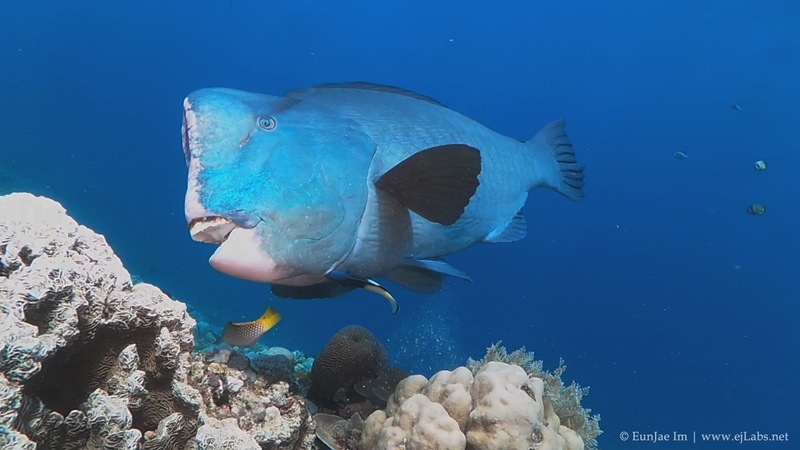 My short film “Highlights of 2012 – Aquatic Daydream” (released december last year) screened at the Cairns Underwater Film Festival 2013 (24th August) with other amazing entries. CUFF is non-profit event and this year they raised AUD $20,000 which was donated to local marine research, rehabilitation projects. You can find more detail on CUFF website.